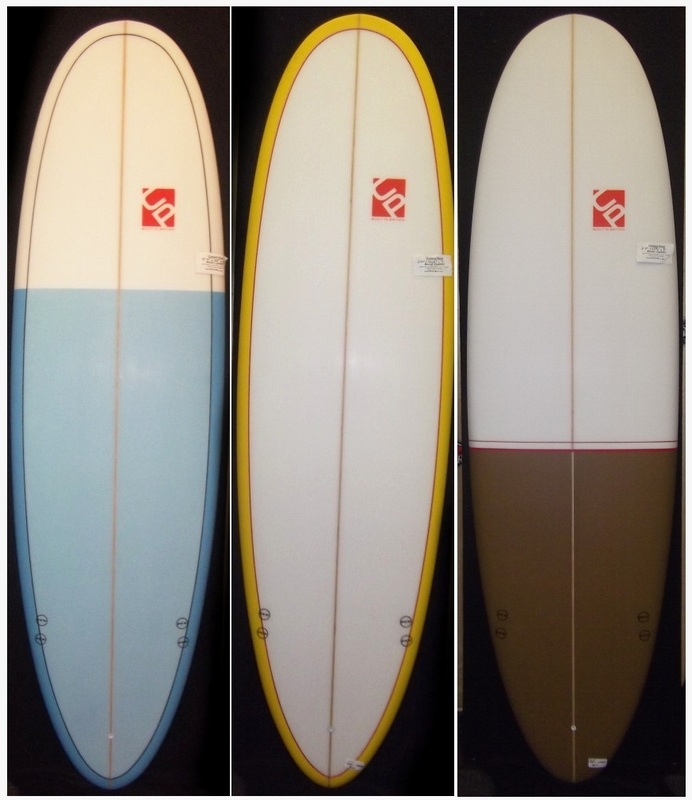 The magic carpet is a classic style board dialed in to create a stable high flotation surfboard with a short edge length. This enables stability, wave catching and maneuverability. An absolute gem that will satisfy your wave lust if you have been surfing 20mins or 20 years. 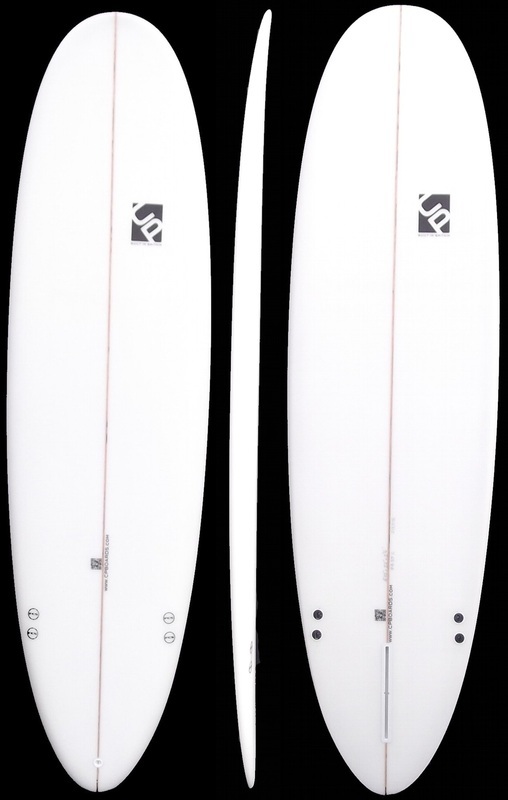 This board will also fly as a single fin.